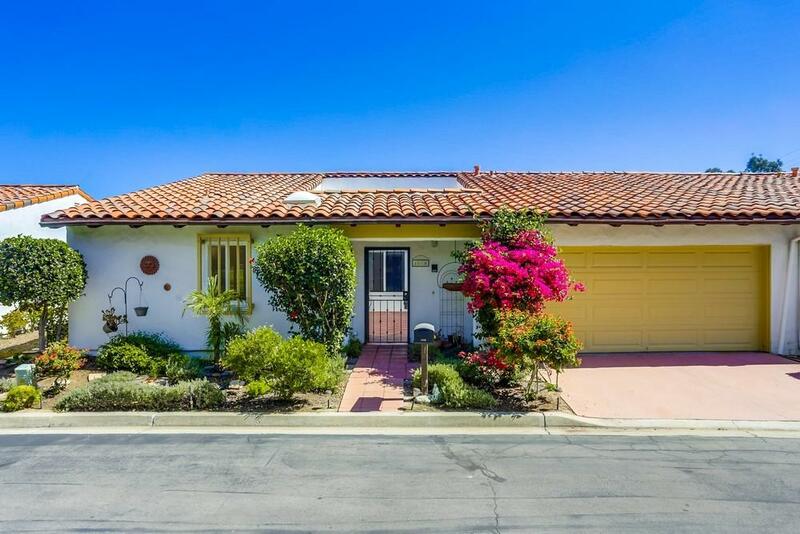 Welcome to this beautiful Buena Ventura twin home. It is priced well below the last two sales and is just waiting for it's new owner. The rooms are large with high wood beam ceilings, and a breathtaking view. It is appointed with gleaming wood laminate floors, lots of windows and more. There is an interior courtyard, large deck and a finished downstairs which could be a separate living quarter, game room ect. The seller is super motivated.